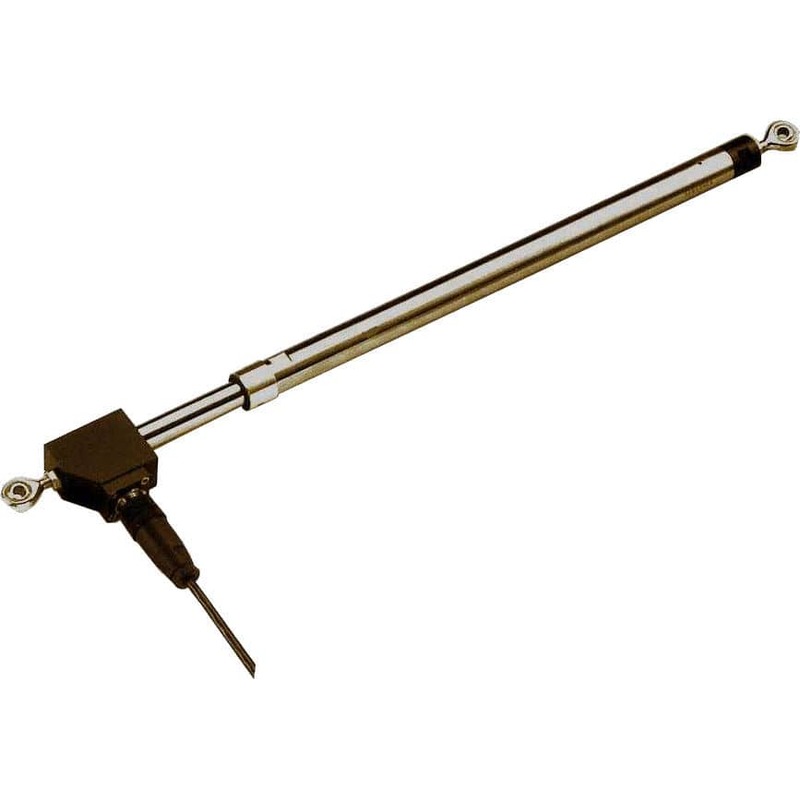 The CER series from Meggit consists of rugged LVDT sensors with guide and swivel joints. The series also has an LDVT mounted within a sealed housing, with a shaft bearing. Either ends of the unit can be fixed with a ball-and-socket joint. The unit is built out of stainless steel, and is classified as IP67. The CER sensor is specifically manufactured for tough environment applications. This sensor is an AC/AC LVDT, and should be used with a conditioning unit model SX3120 or SX9130.